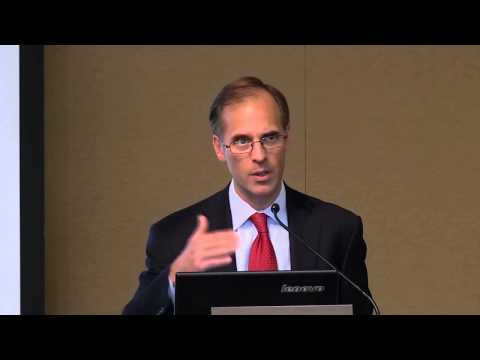 Zandi’s broad research interests encompass macroeconomics, financial markets and public policy. His recent research has focused on mortgage finance reform and the determinants of mortgage foreclosure and personal bankruptcy. He has analyzed the economic impact of various tax and government spending policies and assessed the appropriate monetary policy response to bubbles in asset markets. 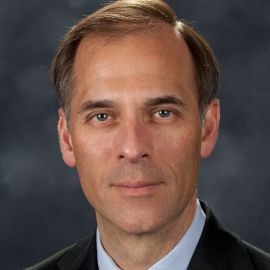 A trusted adviser to policymakers and an influential source of economic analysis for businesses, journalists and the public, Zandi frequently testifies before Congress on topics including the economic outlook, the nation’s daunting fiscal challenges, the merits of fiscal stimulus, financial regulatory reform and foreclosure mitigation. Zandi conducts regular briefings on the economy for corporate boards, trade associations and policymakers at all levels. He is on the board of directors of MGIC, the nation’s largest private mortgage insurance company, and The Reinvestment Fund, a large CDFI that makes investments in disadvantaged neighborhoods. He is often quoted in national and global publications and interviewed by major news media outlets, and is a frequent guest on CNBC, NPR, Meet the Press, CNN and various other national networks and news programs. 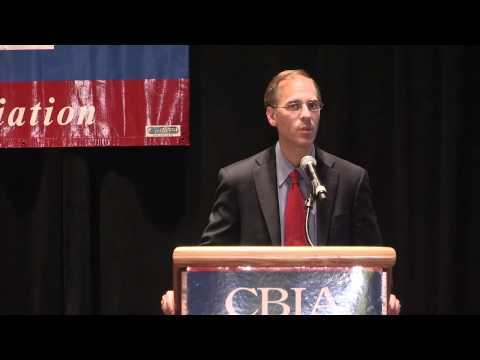 Zandi is the author of Paying the Price: Ending the Great Recession and Beginning a New American Century, which provides an assessment of the monetary and fiscal policy response to the Great Recession. His other book, Financial Shock: A 360º Look at the Subprime Mortgage Implosion, and How to Avoid the Next Financial Crisis, is described by the New York Times as the “clearest guide” to the financial crisis. Zandi earned his B.S. from the Wharton School at the University of Pennsylvania and his PhD at the University of Pennsylvania. He lives with his wife and three children in the suburbs of Philadelphia. After a decade of emerging markets and economies dominating the global market, the tipping point has arrived: growth will begin to balance going forward. -How will aggressive ECB and banking integration affect Europe? -For all its resources, can China truly hit its growth potential in the coming decade? 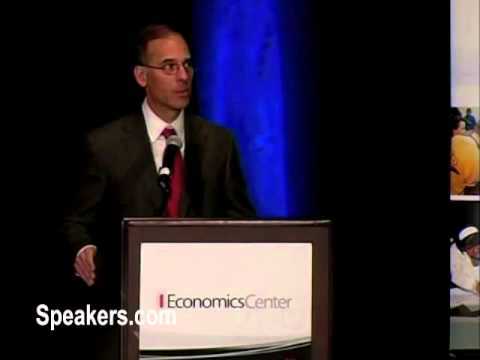 -Can we depend on the current stability of commodity prices? 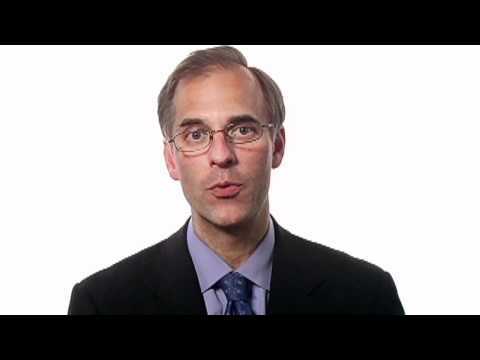 Moody's Analytics chief economist Mark Zandi explains why Trump's economic plan would cause a recession. Tulane Finance Professor & "Funny Economist"